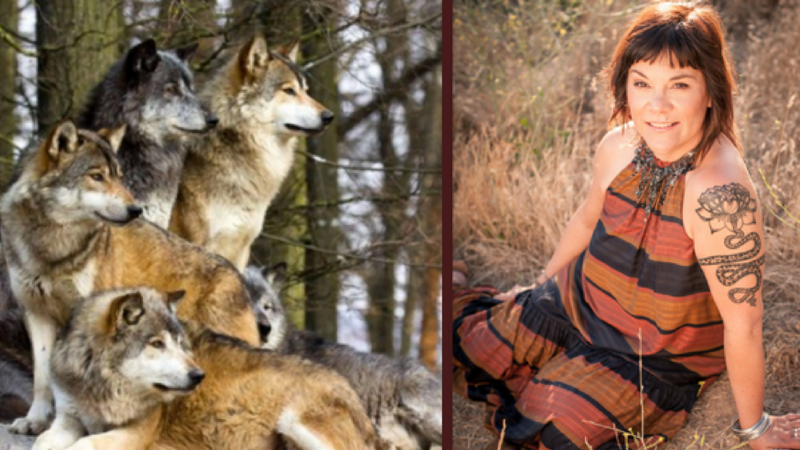 The Wolfe Pack is Lisa’s private group in which she shares her latest cutting edge work and provides energetic support on an ongoing basis. Includes weekly livestream Q&A, Monthly New Moon Gatherings, Weekly energy clearings, and discounts on beta versions of new modalities and programs. At only $38 per month, this is an incredible bargain that gets you on the inside of Lisa’s work! New Moon Ceremonies are held monthly and include Seasonal Rituals, New Moon Rituals, and Instruction on personal Energy Management and more. 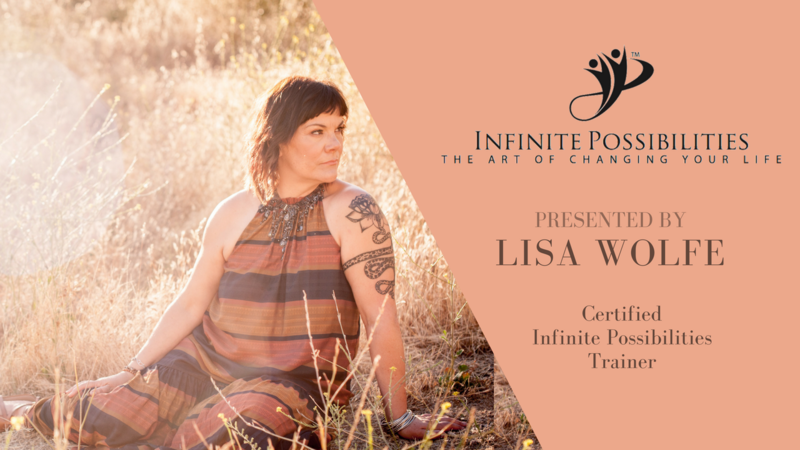 This is Lisa’s monthly gathering and bringing together like-minded people in Ritual is extremely powerful. 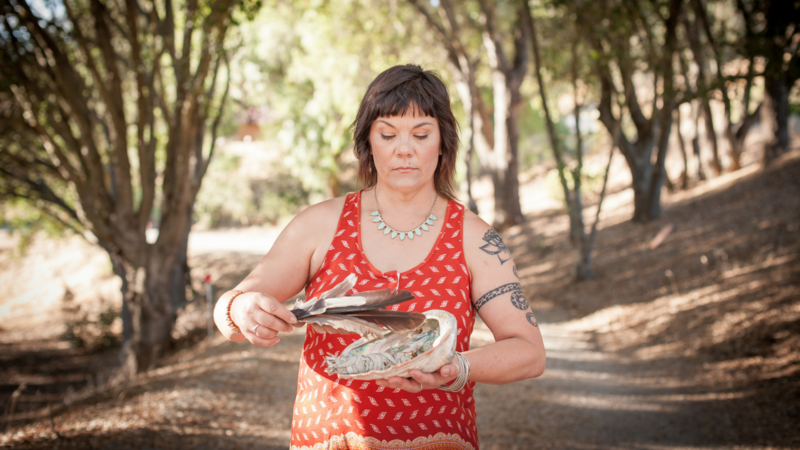 New Moon Ceremonies are included in Wolfe Pack Membership. Ceremonies for non-members are $25. Infinite Possibilities reveals our true spiritual nature and exactly what it takes to find happiness and fulfillment during the metamorphosis of consciousness that’s taking place. It covers the entire spectrum of reality, including changing your beliefs, creative visualization, and understanding your emotions. 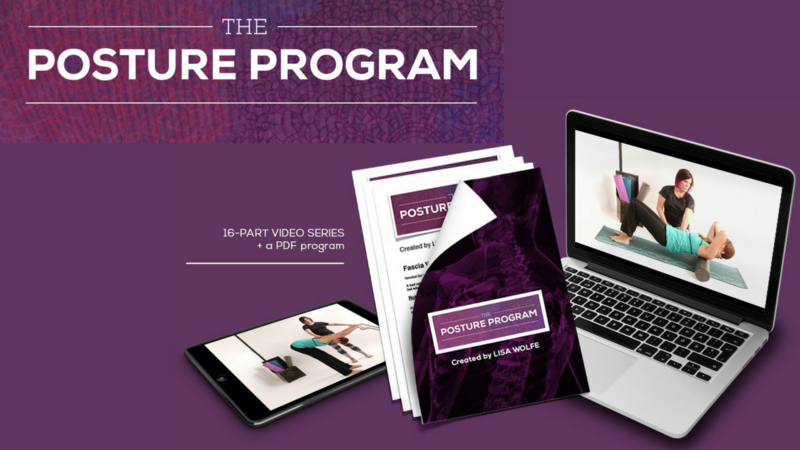 The Posture Program was the culmination of 10 years of study and health and fitness coaching; it’s essential work for the modern human body. Our bodies were not meant to sit and to be sedentary, and modern habits create incredible dysfunction in most people in the Western World. The Posture Program allows you to correct poor posture which results in neck and back pain, low energy and even low moods. A must have for those beginning an exercise program as well as athletes who experience pain due to poor alignment. 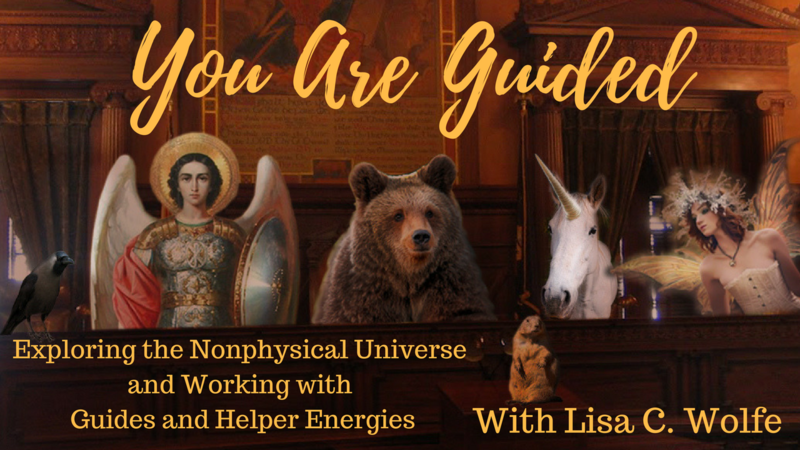 You Are Guided teaches you to work with the Non-Physical Universe, working with your own energy system, developing your intuition, and working with helper energies and Spirit Guides. A 9 Week Video series, it includes PDFs and bonuses.